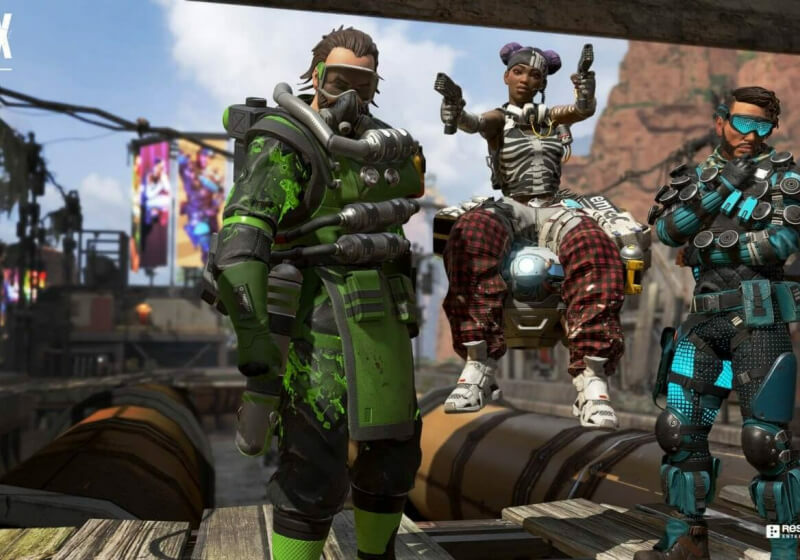 Why it matters: Fans of the battle royale genre have yet another quality option at their disposal following the launch of Apex Legends a week ago. It’s too early to know if the title will ultimately prove as popular as PUBG or Fortnite but it’s off to a great start. Looking ahead, Respawn is launching an Apex Legends e-sports tournament today that runs through next week. There’s also a Valentine’s Day loot drop coming later this week and the debut of Season One / the game’s first Battle Pass in March.